It’s that time of year again so choose a clear, calm day and grab a pair of binoculars. 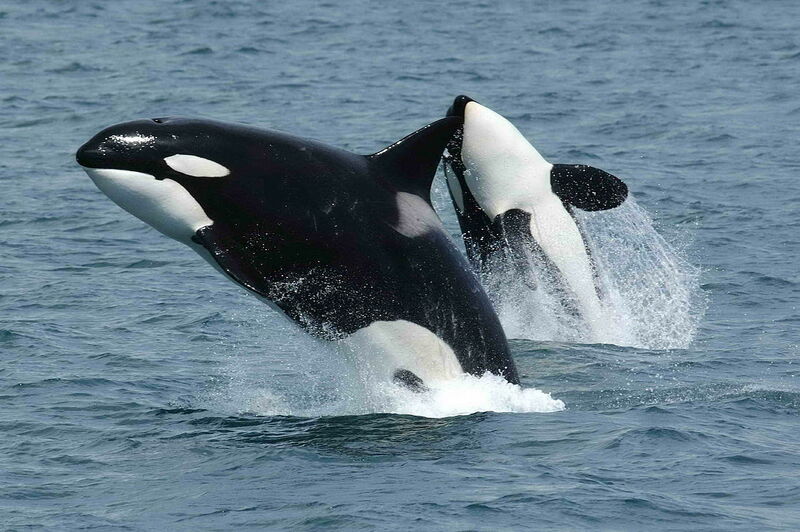 The southern migratory season for whales is September through January and Humboldt County is the perfect place to see these magnificent mammals return to their northern waters. Or, you can just head to the beach and watch from the shore. Check out these top ten beaches for whale watching. Of course, if you want an up close and personal look, you can always take a charter out to sea. Check out these tours.